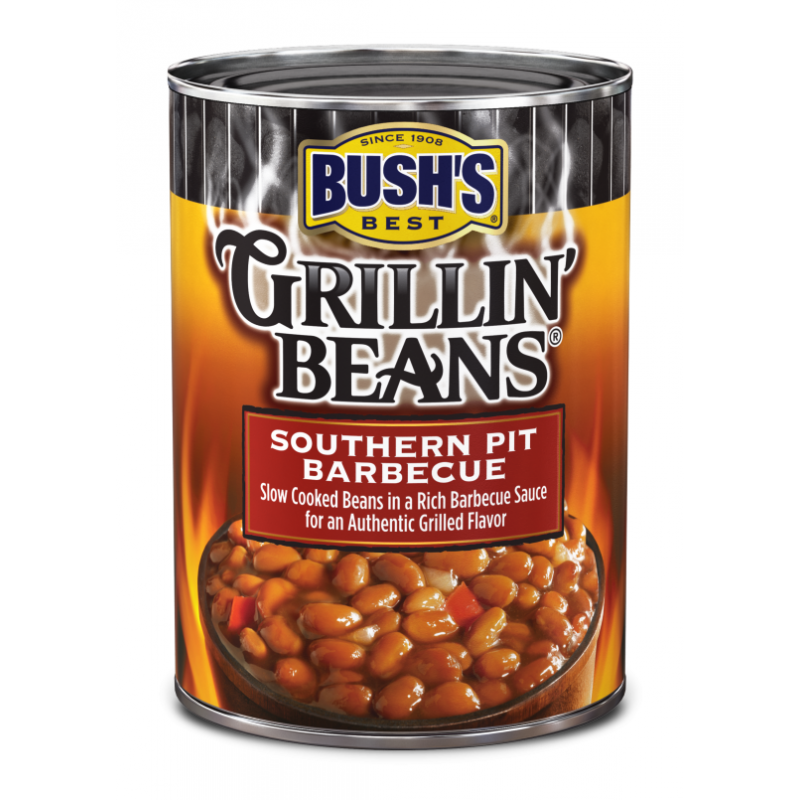 These Baked Beans by Bush are made just the way you’d make them yourself… If you had the time! 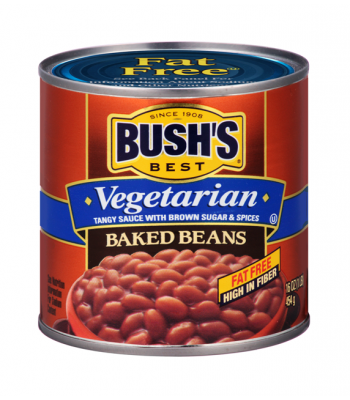 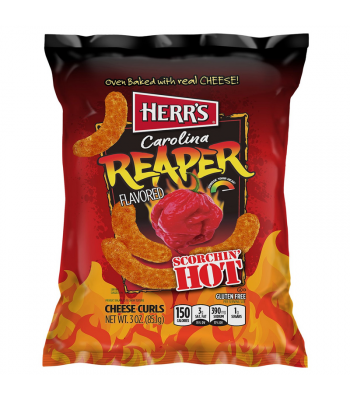 They're slow cooked with the finest beans and a signature blend of spices, making them perfect for any occasion! 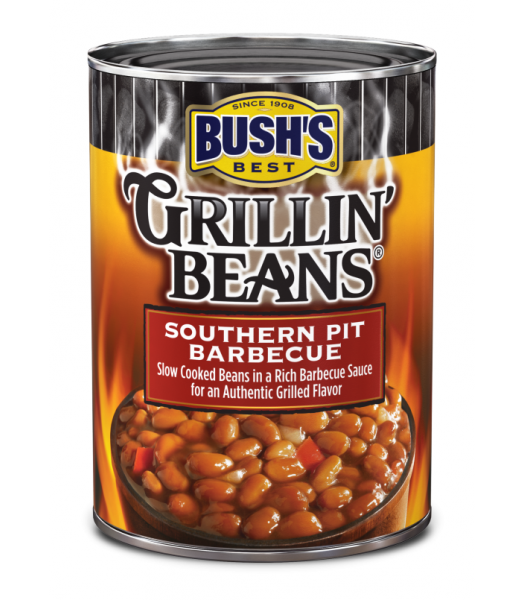 Why buy regular baked beans when you could have these extra special baked beans with a delicious southern pit twist!